The engagement of Jessica Heinen to Brent Newell is announced by their parents. Jessica is the daughter of Robbie Heinen of Pawnee City, Neb., and Craig Heinen of Seneca. Grandparents of the bride-to-be are Irene and Melvin Heinen and the late Judy and Richard McClellan. Brent is the son of Monica and Rusty Newell of Topeka. Grandparents of the future groom are Beverly and Richard Newell and John Crowder and the late Shirley Crowder. Jessica is a prosecutor with the City of Topeka and Brent works in the IT department at Payless. 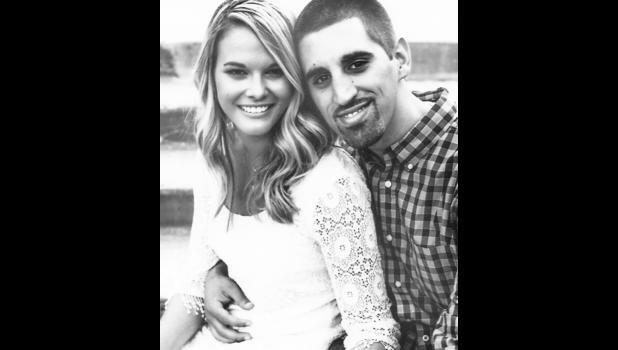 Their wedding is planned for June 18, 2016 in Seneca.